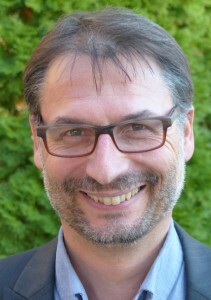 Florent Varak is a graduate of Master’s Seminary. For more than 20 years, he pastored the Lyon Grace Brethren Church (France). He teaches at the Geneva Bible Institute and serves as Director of Church Equipping at Encompass World Partners. He and his wife, Lori, have three grown children.